At this time, Peers for Progress is not making grants itself. However, we are regularly identify new funding opportunities for peer support programs around the world. Please sign up for our newsletter here and check back soon for new funding opportunity updates. 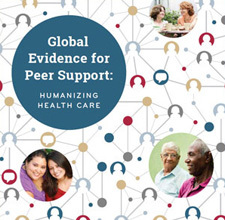 This Issue Brief on Peer Support and the Affordable Care Act may be helpful in locating new funding opportunities.